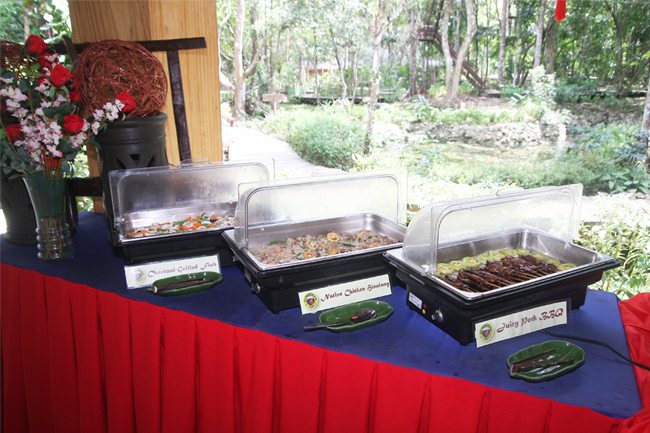 For the adventures who want to replenish their energy and fill their empty stomachs, the park's open-aired restaurant offers a sumptuous lunch buffet. 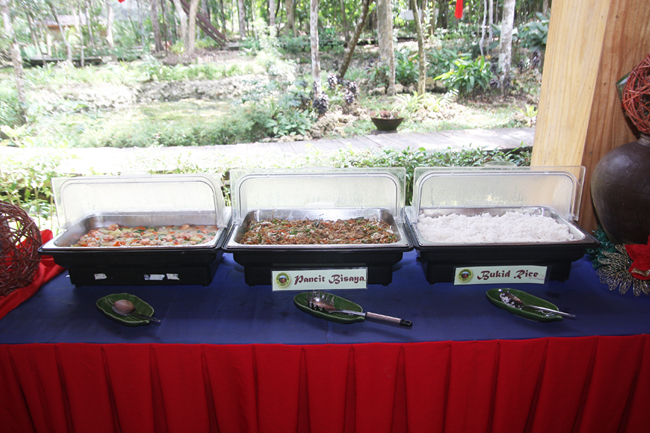 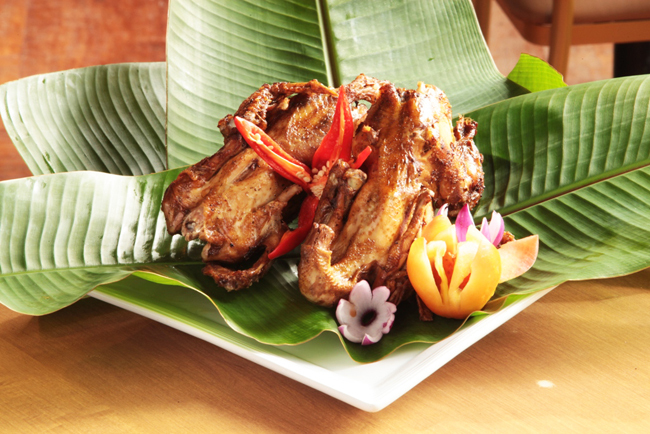 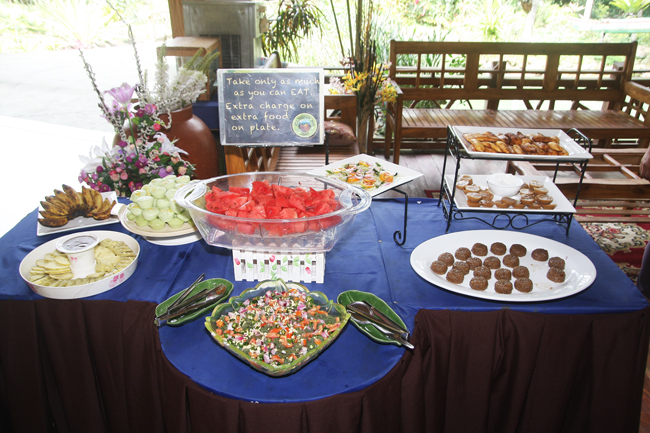 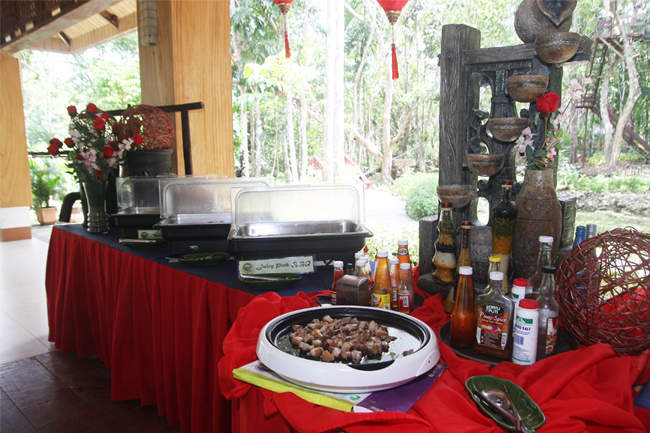 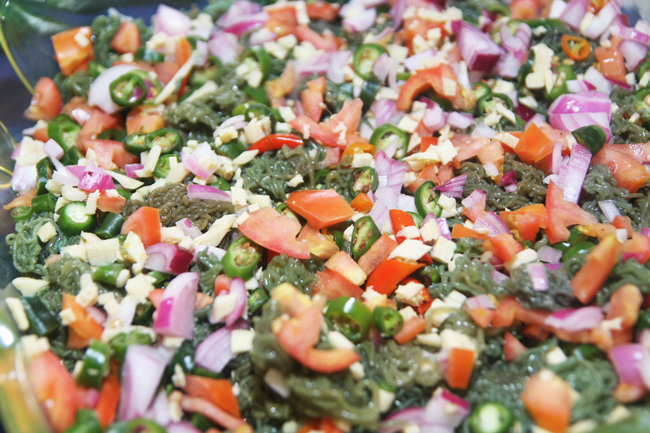 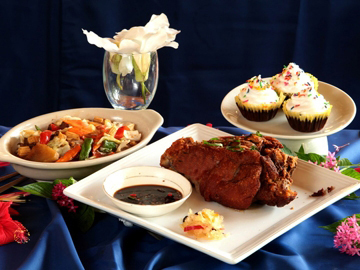 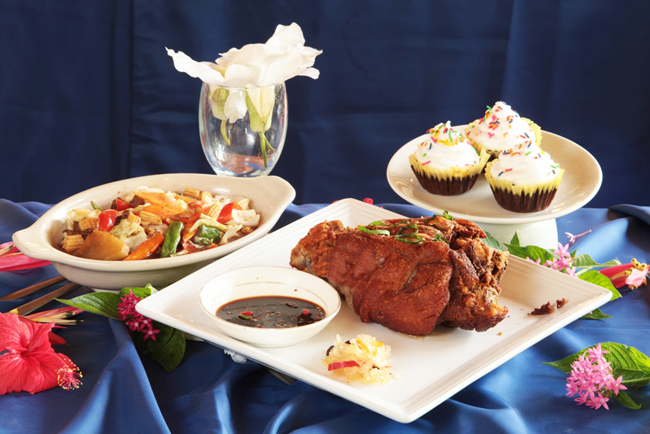 You'll get to savor a wide variety of rich and delectable Boholano delicacies from 11 AM to 2 PM. 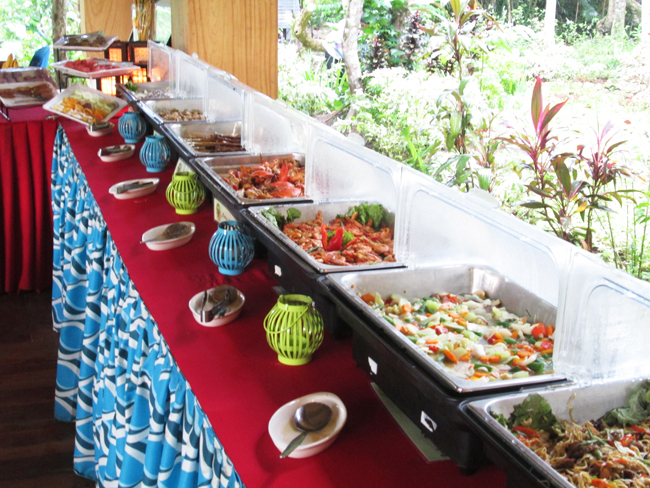 Fresh crab, shrimps, barbecue, native chicken, noodles, desserts and anything that is available on their buffet table are surely a mouth-watering experience.